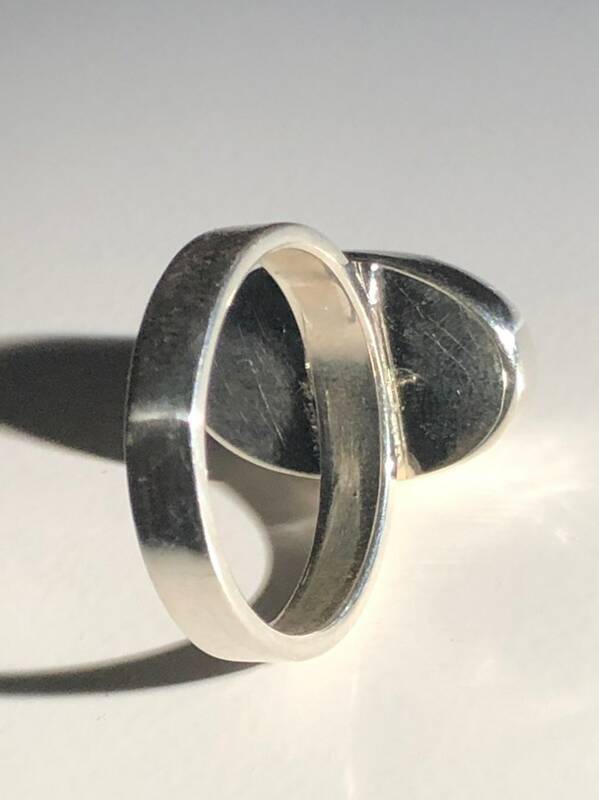 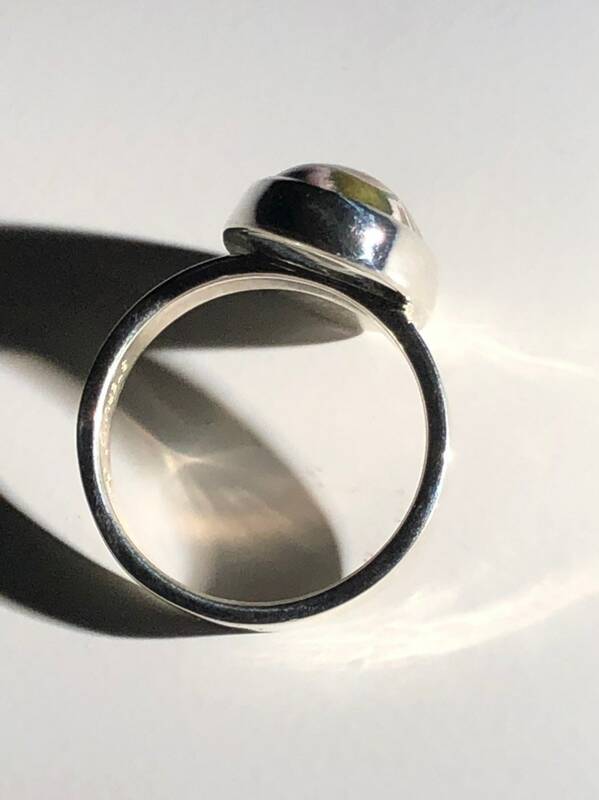 For sale here is a spectacular silver ring that is currently a size 7.75. 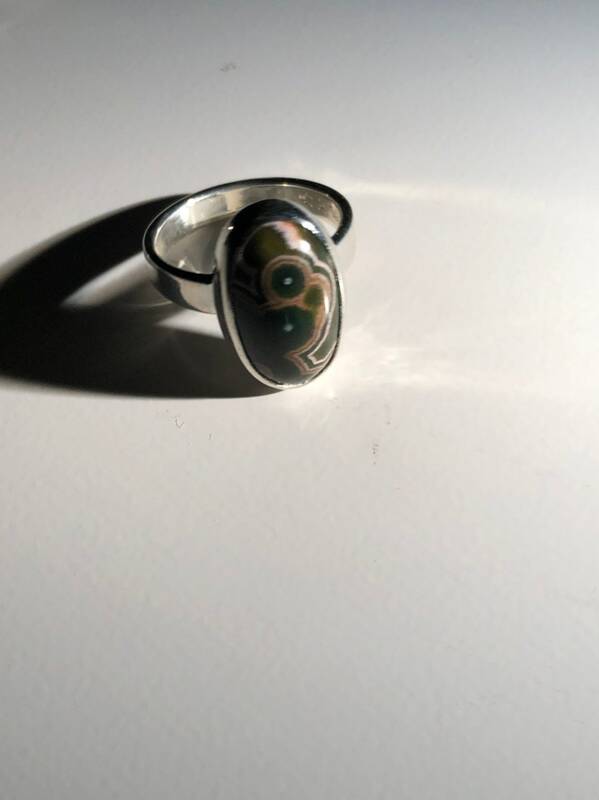 Made from a heavy gauge of silver in a simple elegantly styled bezel. 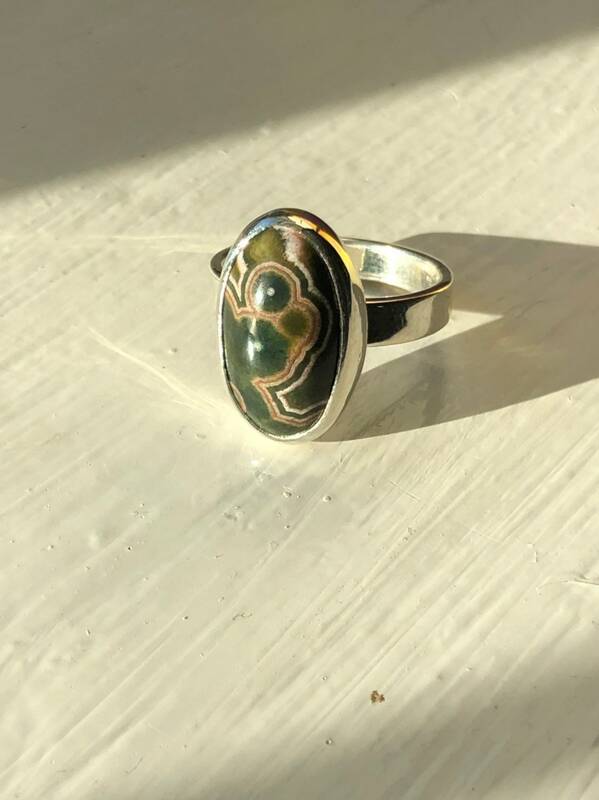 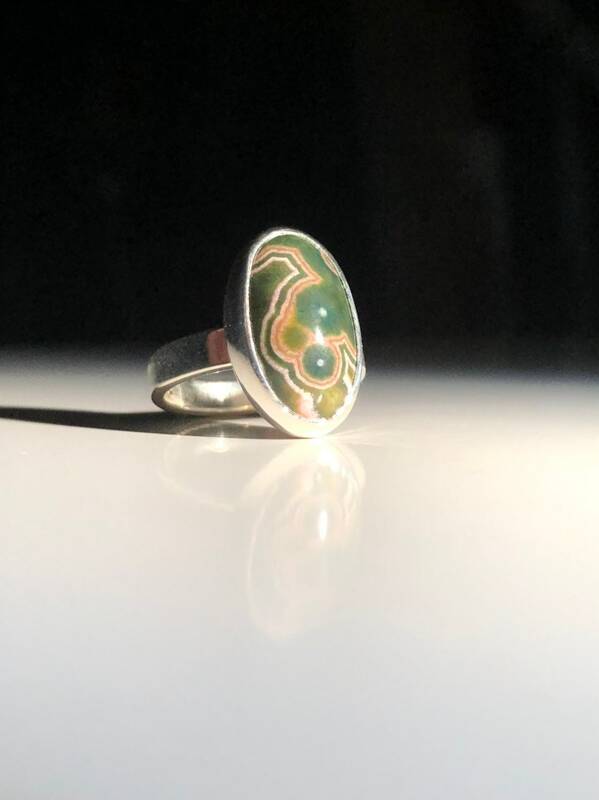 This ring was designed in house in 2019 and produced by our stonecutter, Justin, who carved the gorgeous blue chatoyant pietersite cabochon from a natural stone at his bench in Washington state. 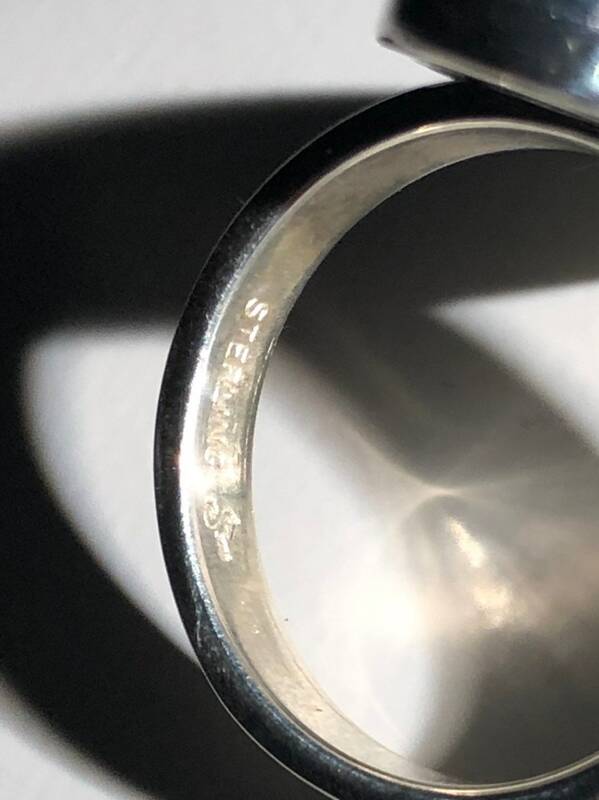 Stamped for sterling silver and maker by the jeweler who hand built this ring on the bench of The Gorgeous Horse out of Virginia (http://www.gorgeoushorse.com/). 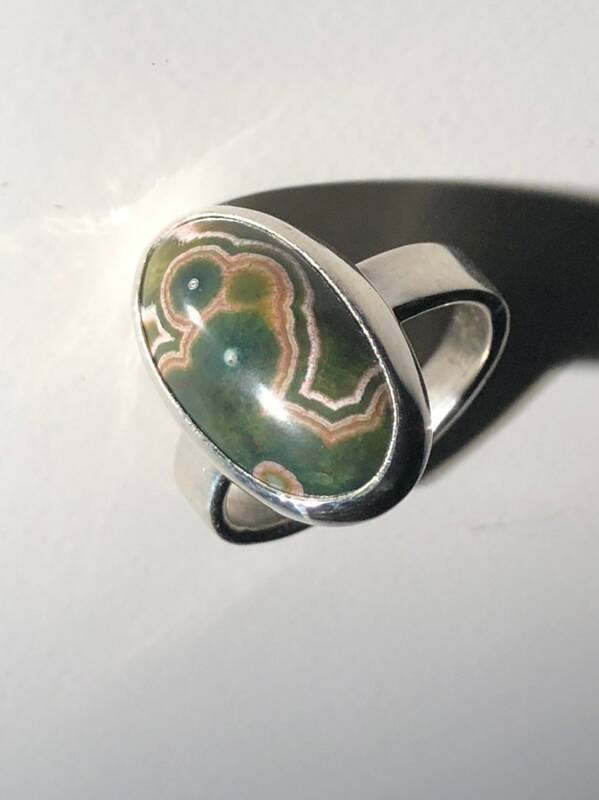 The weight is about 6.5 grams. 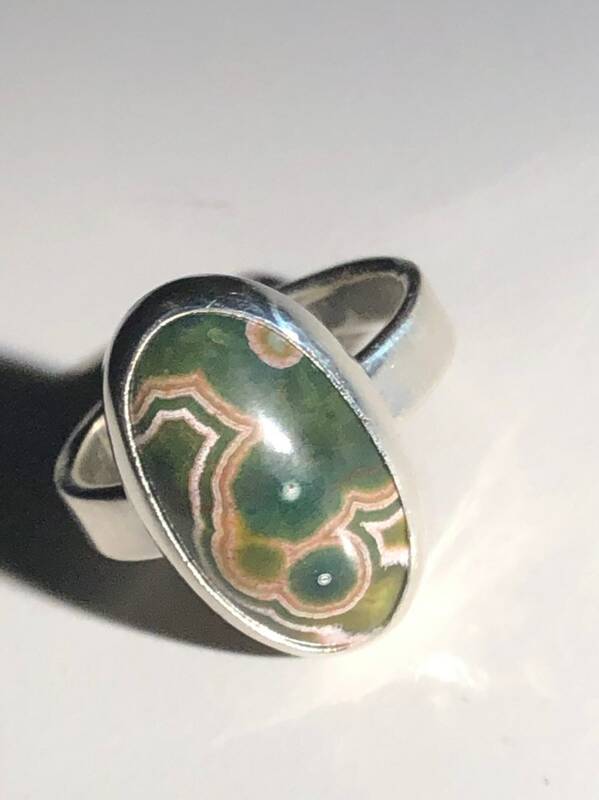 Nice looking ring sure to catch everyone's eye!